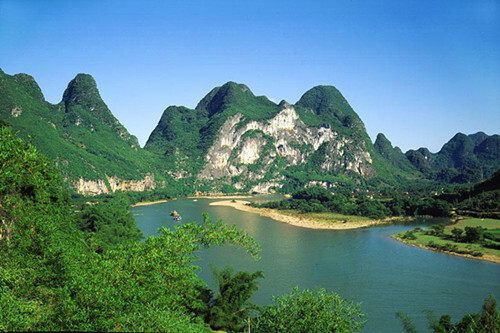 Mulan Mountain Scenic Area is located in Huangpi District of Wuhan, capital city of Hubei Province, boasting of Mulan eight scenic spots nationwide. Mulan Tianchi is a national 4A scenic spot. It is located at the north of Shimen Mountain, Huangpi District of Wuhan, Hubei Province, covering an area of 4800 acres. It is 55km away from the downtown of Wuhan and 45km from Tianhe Airport. 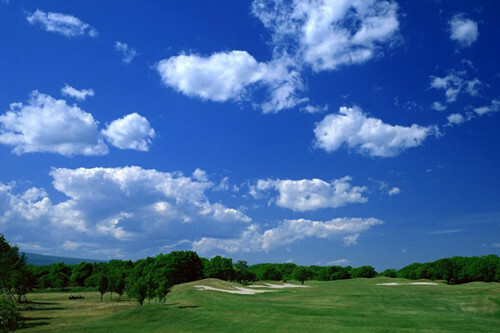 The whole scenic spot covers 4800mu and is divided into sight seeing area and leisure area. According to Chinese legend, there was a female warrior named Hua Mulan who joined the army to fight in place of her father. Mulan was reputed to be a very brave woman who disguised herself as a man and fought in combat for 12 years. She has become an iconic heroine in Chinese and western cultures alike. The legend of Mulan is similar to several other female characters that dressed as men to fight in battle. These include Joan of Arc and the princess Eowyn from Lord of the Rings. The story of Mulan was first recounted in a poem called The Battle of Mulan. It was written somewhere around 500 - 600 A.D., before the Tang Dynasty was founded. A copy of the poem’s text was later recorded in a musical collection during the 12th century and has been subsequently passed down through popular culture to today. Over the centuries, the poem has been adapted in a variety of ways. During the Ming Dynasty, it was expanded into a novel. One Ming scholar also wrote a play based on the poem, entitling Mulan with the surname Hua. Most recently, Disney made an animated film, titled Mulan (1998) that was loosely based on the story of Hua Mulan. Take a bus at the HanKou Railway Station to Zhuyeshan Mountain, transfer here to Huangpi, then you can arrive at Mulan grassland Scenic Area. Mulan Prairie ticket price is 80 yuan / person; 40 yuan / person for the children of 1.2 meters -- 1.4 meters, students, and the people of 60-70 years old; the children below 1.2 meters, the servicemen, the elderly over the age of 70 are free.